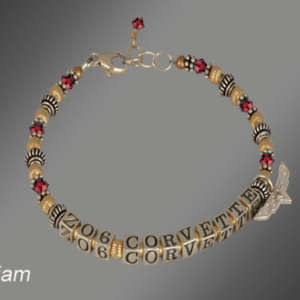 Welcome to KIM’S GOLD DUST Corvette Bracelet Catalog page. 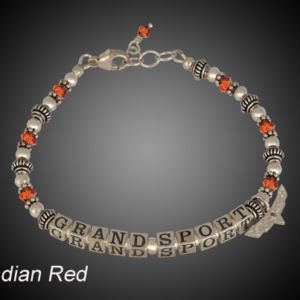 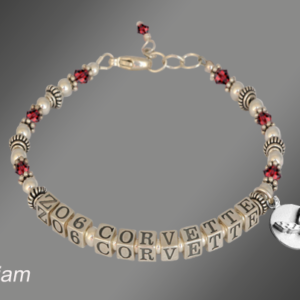 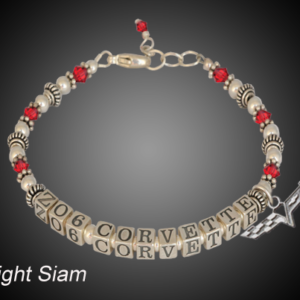 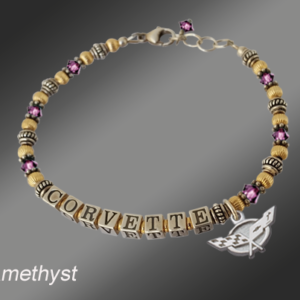 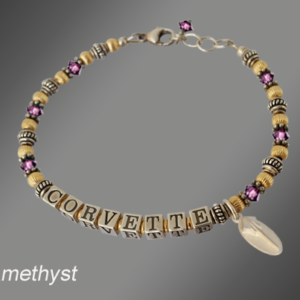 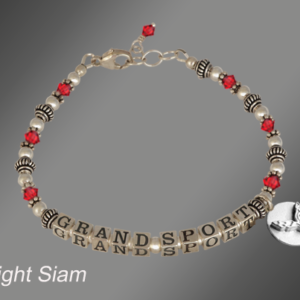 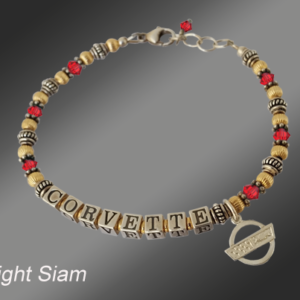 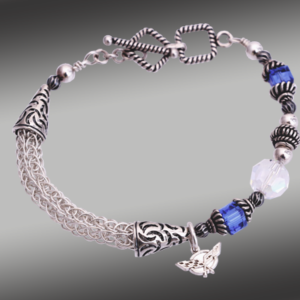 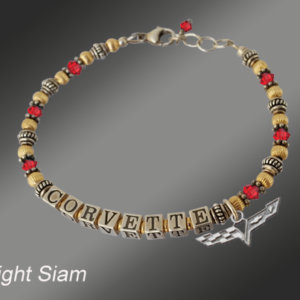 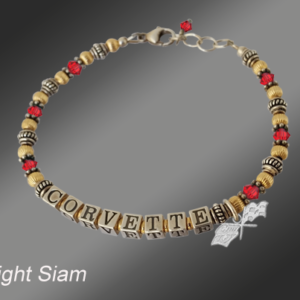 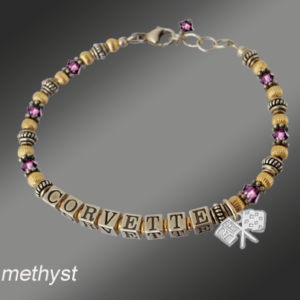 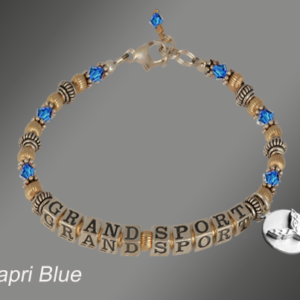 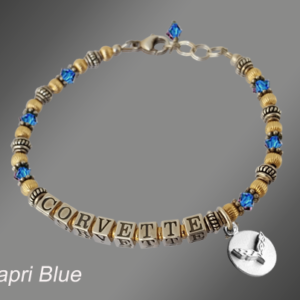 We offer a variety of fine men’s and ladies’ Corvette bracelets for all Corvette generations. 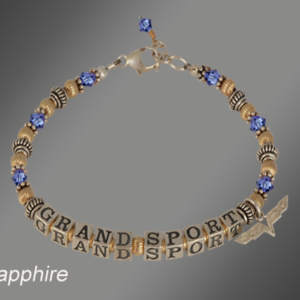 Our jewelry is designed and crafted at state-of-the-art facilities where modern technology and old world craftsmanship are brought together to provide the highest quality product.